Identity & Image is key for all Business, Let Feenix help you. Feenix Signs & Graphics Ltd are here to provide competitive Vehicle Livery, Graphics & Signage Solutions for all trade and private customers. From concept ideas to installation, we can provide the full service. New start up projects or an identity make over of an existing business are all possible. We have invested in the latest I.T. platforms, Online support & backup, CAD design softwares & the newest tech in production machinery including a brand new 64″ wide format print & cut True-Vis eco-solvent ink vinyl printing machine from our conception in April 2017. We are also developing our own in-house CNC Routing & 3D Printing hardware to offer a full & complete service for signage and display with a view to offer many more options that you would least expect. External signage is essential to all businesses, cost effective panel signs for fascias through to flat cut or even 3d stand off lettering can be combined with modern looking sign trays & lightboxes to aid & enhance any business premises, from design concept to installation we give you the full service and work to professional standards. Our other outdoor sign services solutions include freestanding post mounted signs, pavement signs, window graphics, health & safety compliant signage, banners & flags, blackboards and much more. Vehicle based advertising is essential for all business, we provide everything you need. 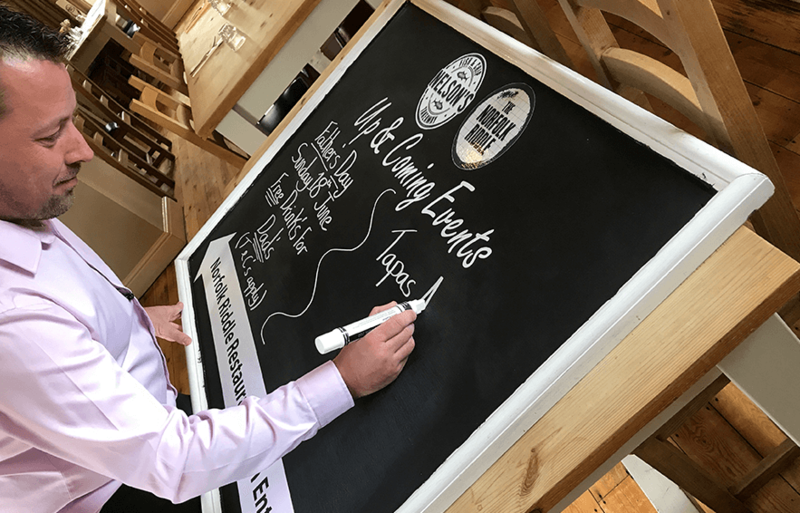 We have invested in the latest wide format exterior vinyl print & cut technology machinery available to provide everything possible….all designed & produced in house by us from start to finish. required without wasting any time or money, nothing is produced until you are satisfied. 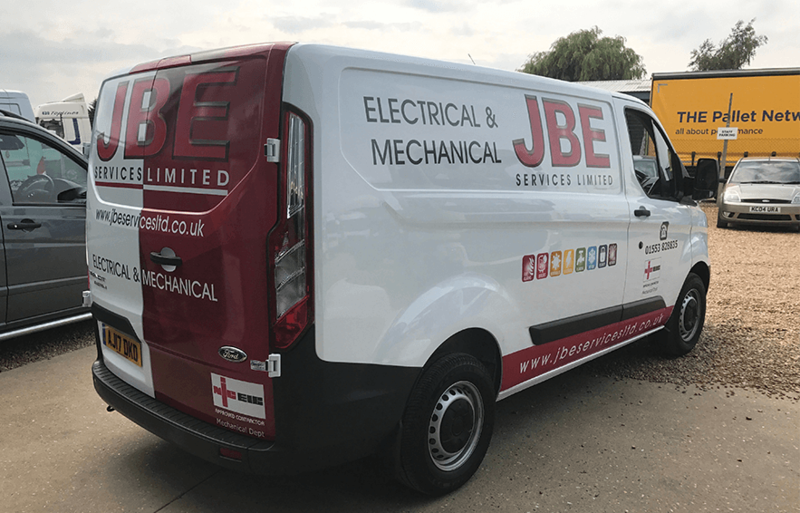 We only use reputable & trusted materials including magnetic signs, one way printed window mesh vinyl & not forgetting a wide range of vehicle wrapping vinyls and and professional exterior vinyls are offered including metallics & reflective materials. 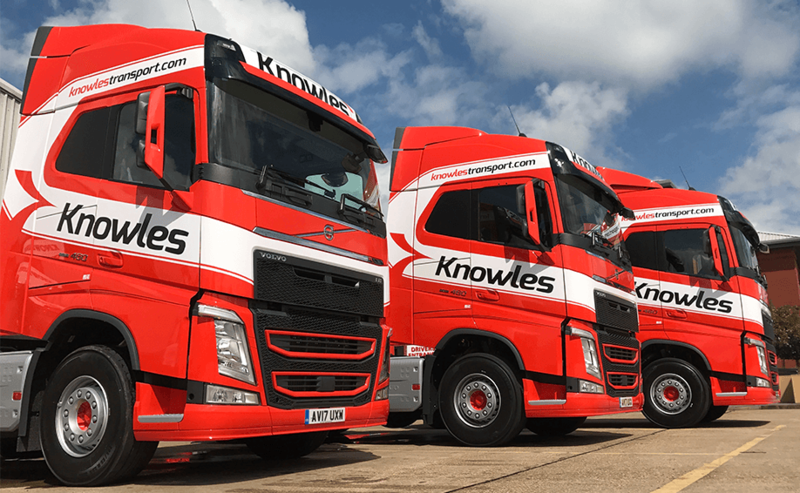 Fleet vehicle operators depend on consistency, we can provide the full service. From cost effective livery to traffic stopping vehicle wrap designs, we work with your concepts and ideas to provide your vehicle fleet the professional look you desire, multiple numbers of vehicles are no problem, detailed notes & schematics are generated to guarantee your business identity is displayed properly, consistently and adhered to. Detailed design proofs are supplied prior to all production & varied makes of vehicles and models pose no problem, every vehicle is designed to follow a given theme & scheme where required. 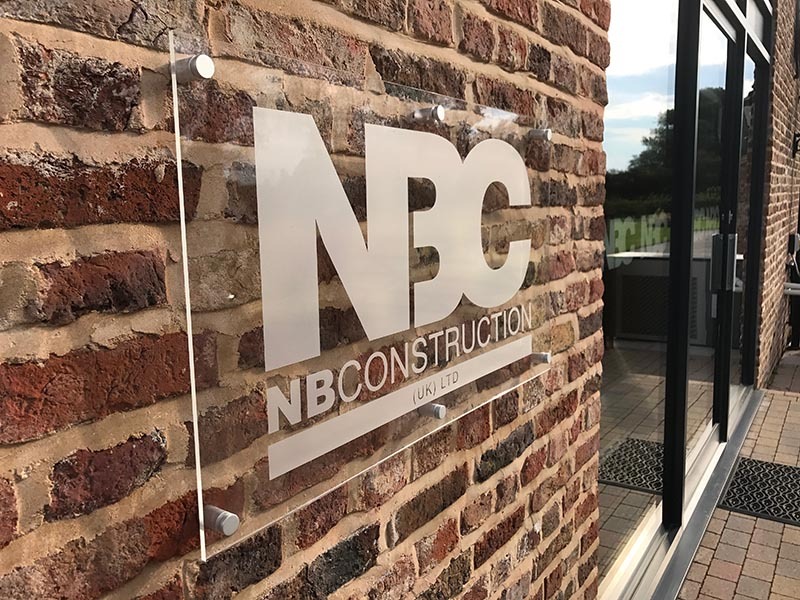 We can provide any interior signage required, there are too many options to list but these include etched effect glass graphics, directory & way finding signs or plaques, health & safety signage, blackboards, office wall & window displays, expo pop up banners & even printed canvas or wallpapers! Contact us with your requirements, we are always happy to help and advise.